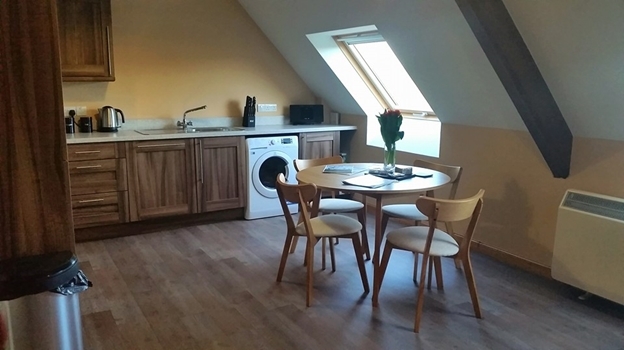 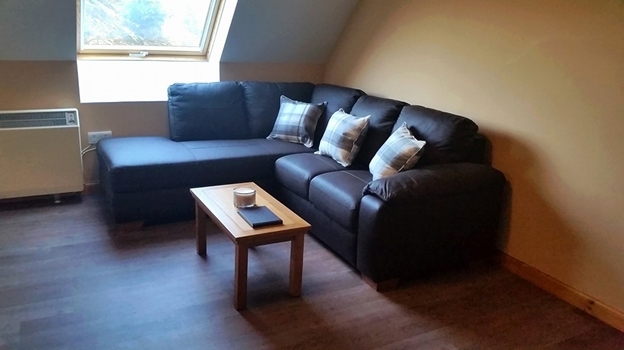 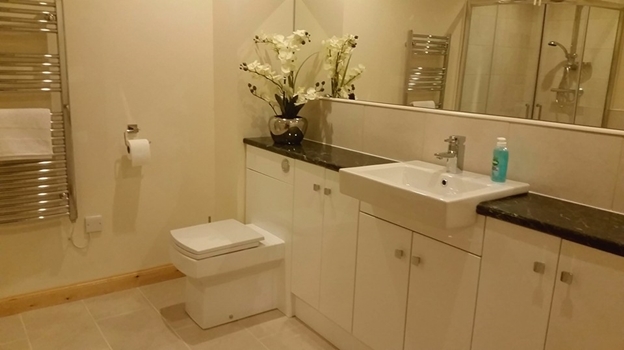 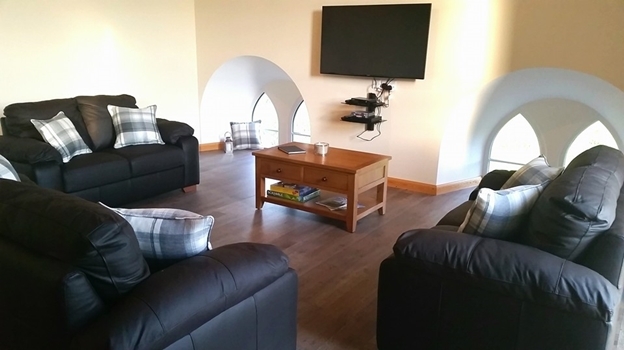 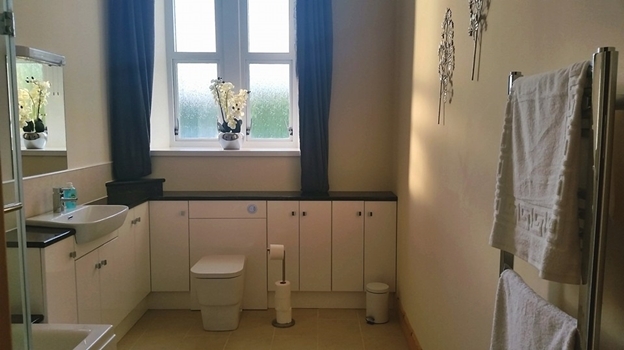 Set in the picturesque village of Evie, Kirkdale Apartments boast high quality accommodation in a recently refurbished parish church, which was built in 1886. 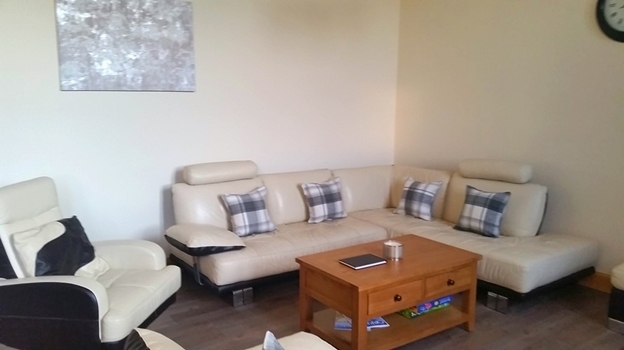 Retaining many of the original features, this family run establishment has all the comforts of home, ideal for couples, families or larger groups. 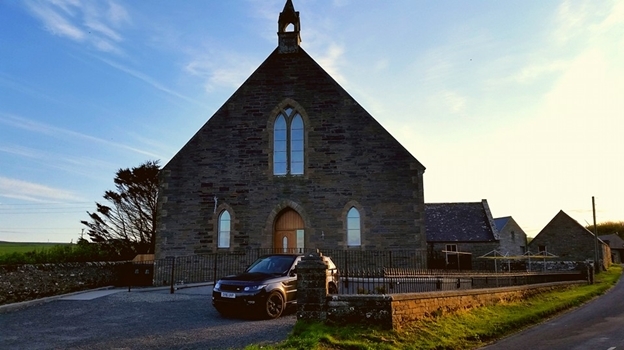 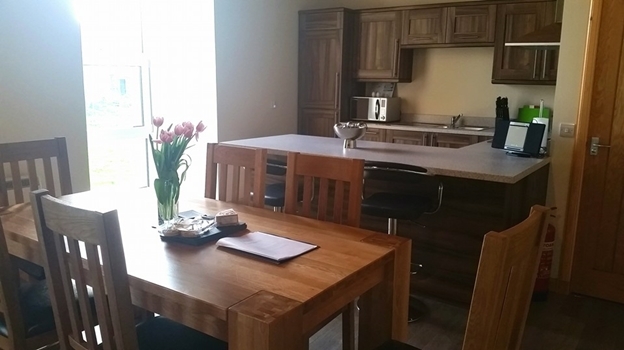 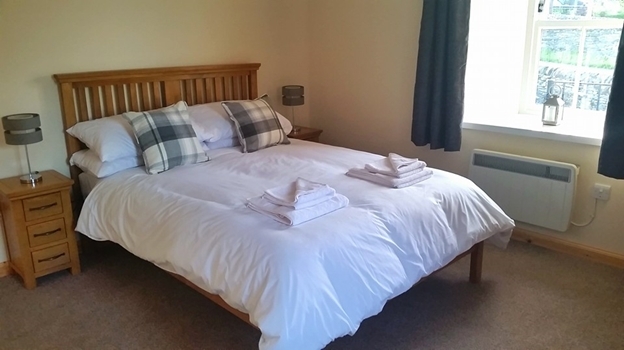 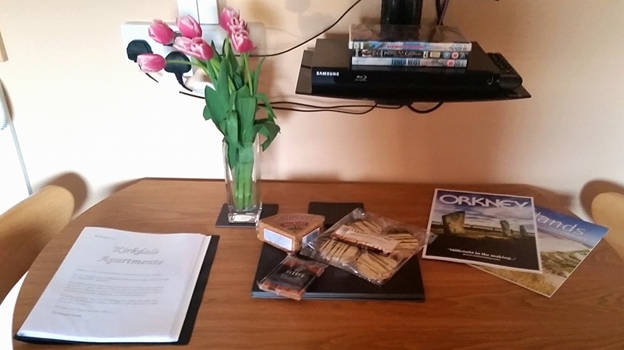 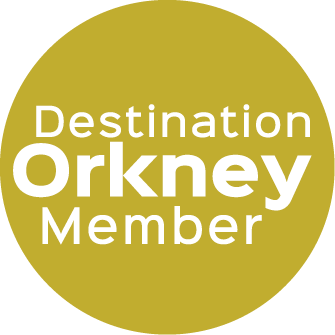 Kirkdale Apartments are the perfect base for exploring all of Orkney’s natural and historical sites. 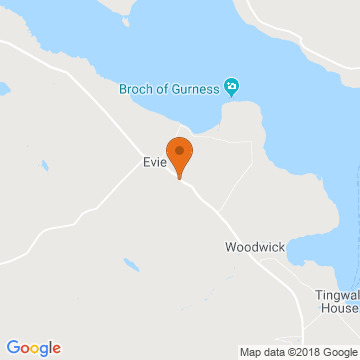 The beautiful sandy beach of Aikerness is situated close by, as well as the Broch of Gurness - an ancient settlement thought to date back to about 100BC. 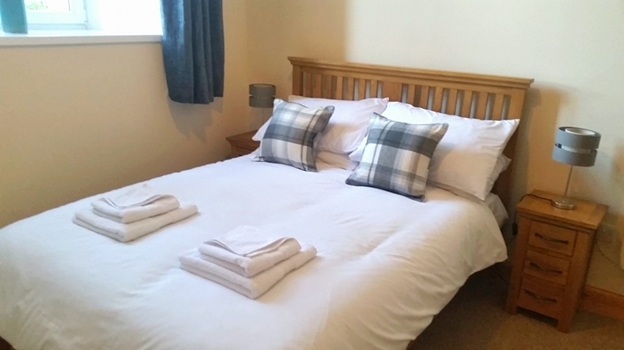 The local shop, post office and social club are all just a short walk away and the apartments are next to the main bus route. 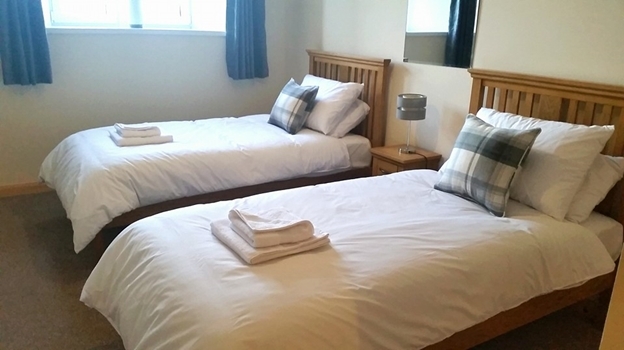 Whether it be a quiet getaway or a large family gathering, why not see what Kirkdale Apartments has to offer!